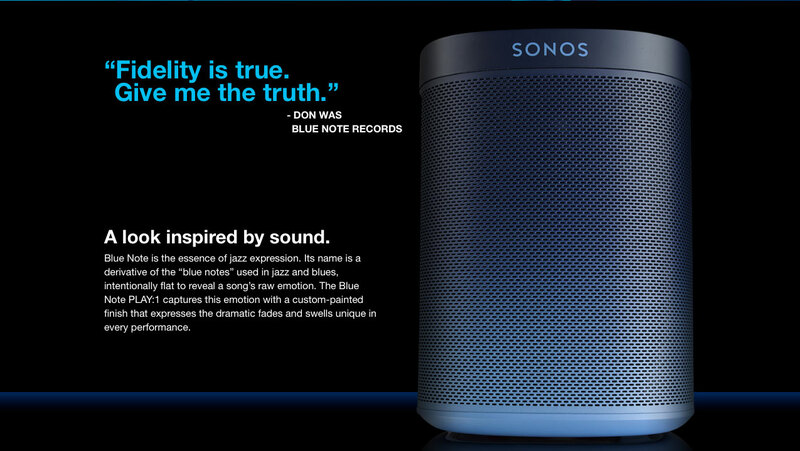 First announced last month, the limited-edition Sonos Blue Note Play:1 wireless speaker is on sale now. Sonos teamed up with legendary jazz label Blue Note Records to produce the uniquely colored speaker that retails for $250. 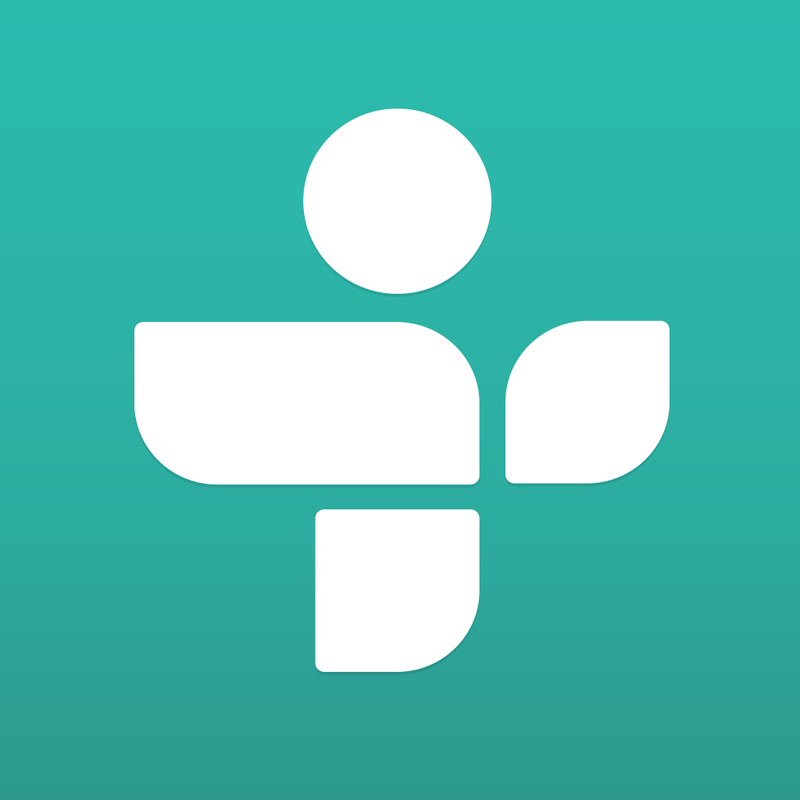 Owners of the speaker will receive access to the Artist Selects channel with handpicked selections from jazz greats like Robert Glasper, Jose James, Terence Blanchard, Don Was, and more. Two other jazz-themed channels, Born in Blue and Blue Note 101, can be heard by all Sonos listeners now. They are also available through other devices, like your iPhone or iPad, via the TuneIn Radio app. 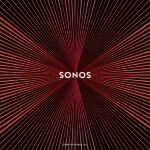 And earlier this week, Sonos updated its companion controller app to version 5.3. The app is universal for the iPad/iPad mini and iPhone/iPod touch and can be downloaded on the App Store for free. With the update, users can now take advantage of simpler room control and an updated tablet UI with screens dedicated to showing what’s currently playing and music discovery. The Play:1 is definitely a great way to experience a wireless music system that offers a number of advantages compared to similarly priced Bluetooth speakers. If you’re interested in the Blue Note version of the speaker, go ahead and buy it – I don’t suspect it will be in stock for very long. Only 4,100 units were made. Buyers are limited to two orders per household. For other recent accessory news, see: AT&T’s Modio LTE case for the iPad mini arrives later this month, The Neurio Sensor hopes to make any ordinary home ‘smart,’ and This week in accessories: PX360 for the iPhone 6 from PureGear and more.